Join the National Park Service for healthy outdoor fun on National Park Rx Day! When: Saturday, April 28 2018, from 12 p.m. to 4 p.m.
Food and concessions will be on sale courtesy of Guest Services, Inc. Bring your whole family, furry family members included (provided they are on-leash)! Learn about composting urban gardening for healthy fruits and vegetables-kids can plant and take home their own bean sprout! Talk with a healthcare provider about health concerns; get a free health screening. Play pick-up soccer, frisbee, football and more with park rangers and volunteers. Learn about small animals that live in your neighborhood-check out small animal pelts and artifacts with Latino Outdoors. 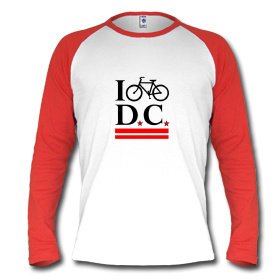 Come check out the D.C. Parks and Recreation climbing wall and mobile fun unit. Take a historic and educational walk with park rangers to Fort Totten, a historic defensive fort during the Civil War (1 mile, easy terrain). Washington Area Bicycling Association is sponsoring a group bike ride from Anacostia Park (19th and East Capitol St.) to the festivities. Bikes not provided, but we’re starting at a Capital Bikeshare station for those that need to rent a bike. Sign up for the bike ride here. Biophilic D.C., part of the Biophilic Cities national program, is representing Washington D.C. in a national citizen science (collecting natural world information by the public) challenge. Come help find, take pictures of, and identify local wildlife in the forest nearby. Learn how to use the iNaturalist free app. Come out and join us in your neighborhood national park, only a 5-minute walk from the Fort Totten Metro (red line)! There are a lot of bike rides that are coming up as it gets warmer and here are just a couple. Sadly, this tradition is going away. It won't even be at the Swedish Embassy this year - instead it will be at the new REI. But there will still be blueberry soup. More info here. A 20 mile, car free, recreational bike ride with music and food. It's summer in Arlington and all you want to do is get wet and eat ice cream! Kidical Mass is here to help. For the third year, we're going to ride from a sprayground to ice cream: we'll meet at Hayes Park -- come early and enjoy the sprayground. We'll roll out around 4:45pm and meander through the neighborhoods of Virginia Square, Ashton Heights and Lyon Park, ending at the Carvel Ice Cream in Virginia Square. The 2nd Annual DC Bike Ride presented by CareFirst BlueCross BlueShield and Events DC will take place on Sunday, May 14, 2017, with an 8 a.m. start time and 12 p.m. finish time. This half-day event includes a 20-mile bike ride and finish line festival celebration. The route starts in West Potomac Park, SW, crosses through three of the city’s eight wards and ends on Pennsylvania Avenue at 3rd Street through 6th Street, NW. Event officials advise the public that temporary, intermittent street closings will be in effect on Sunday, May 14, 2017; starting at 6:30 a.m. Metropolitan Police Department (MPD) will handle the alteration of traffic patterns and enforce moving violations. Metrorail will be running on a normal Sunday schedule. Some bus lines will be affected; WMATA will advise as to these bus route detours and delays. In October 1879, two leaders of the Capital Bicycle Club set off on a 10 day journey to Boston (Leaving on Seventh Street via "Silver Springs" if you're curious). They were going to bring their bags with them, strapped to the big wheels of their penny-farthings, but the tailor messed it up, so instead they sent their bags ahead via train. Most importantly, they intended to wear the club uniform which is what you should absolutely wear to today's Tweed Ride. They will wear the club uniform, consisting of a pair of gray knee-breeches, a blue flannel shirt, grey stockings, high shoes and blue polo cap. One of the cyclists was Max Hansmann, a chief in the Lighthouse service, whose father had been one of Lincoln's physicians. Around 10:00am today there will be an official ribbon cutting of the newest section of the Anacostia River Trail which runs between Benning Road and 52nd Avenue in Hyattsville (but connecting to Bladesnburg Waterfrong Park). Then, on the 5th, WABA is sponsoring the Cider Ride which will traverse the new section of trail. Riders can choose between the 47 mile Honeycrisp route or the 23 mile McIntosh route. The Cider Ride starts and finishes in DC’s Edgewood neighborhood. New this year: Five miles of BRAND NEW TRAIL that winds along the Anacostia River between River Terrace Park and Bladensburg Waterfront Park, passing the Kenilworth Aquatic Gardens on the way. This new segment, which opens on October 31st, connects the 15-mile DC portion of the trail to more than 40 miles of existing trails in Maryland, bringing riders and pedestrians along scenic stretches of the Anacostia River where you can regularly see egrets, deer, and other wildlife. The route takes riders from Northeast DC out to Maryland’s Anacostia Tributary Trails through Hyattsville and College Park. 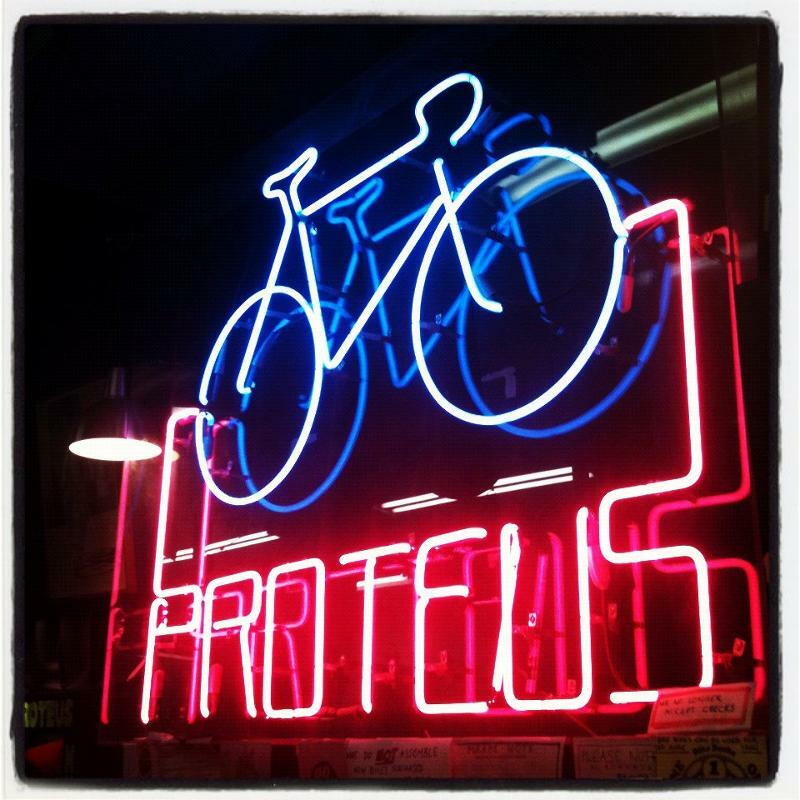 The Cider Stop is at Proteus Bicycles, just off the trail. The longer Honeycrisp route then takes riders through Beltsville’s agricultural farm lands and to the Patuxent Research Refuge before stopping for a second pit stop in Greenbelt at Buddy Attick Lake Park. From there, the longer route weaves south through Greenbelt Park to the Trolley Trail before returning to DC on more (special) trails. Both routes end at the Dew Drop Inn where riders can enjoy a post-ride celebration. On Saturday, October 15th you, your friends, family and colleagues are invited to get on your bikes and pedal for peace in support of One Common Unity – one of the DC area’s most successful and dynamic peace education organizations. Since 2000, OCU has been combating violence and building peace, particularly with at-risk youth, through social and emotional education, arts-based empowerment, mindfulness practices, and unconditional love. Participating in the OCU Peace Ride is an opportunity to support and sustain this work! The recommended starting location for the ride is the East Falls Church Metro station (orange and silver lines). From there you choose to complete one of four distances placed along the same route – 15 miles to Herndon (VA), 30 miles to Leesburg (VA), 55 miles to Harper’s Ferry (WV), or 120 miles to Berkeley Springs (WV). The early stages of the ride (miles 0-30) take cyclists on the Washington & Old Dominion Trail – one of the region’s safest and flattest bike trails. The longer distances (miles 30-120) take riders through the rolling hills of Virginia wine country, along the Potomac River in Maryland, through the battlefields of Antietam, and over mountain ridges in West Virginia, eventually ending in Berkeley Springs. The finish line for each distance is a local restaurant where OCU staff will greet you and other riders to celebrate your biking journey and provide you with some free snacks and drinks. You are also encouraged to purchase a full meal at the restaurant, in which case 15% of your check will be donated back to OCU. If you choose to do one of the longer rides you are encouraged to stop and take a break at the earlier finish lines along the route to rest your legs, meet other riders, and grab a snack. OCU will also be providing a shuttle service for riders and their bikes back to the East Falls Church Metro station. So bike as far as you can and we will get you back home.